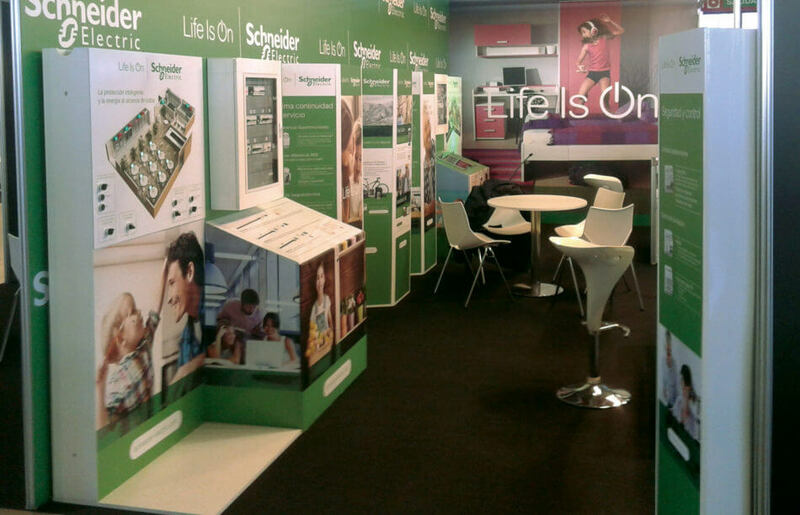 Creation of an exhibitor for Schneider Electric, for national events. 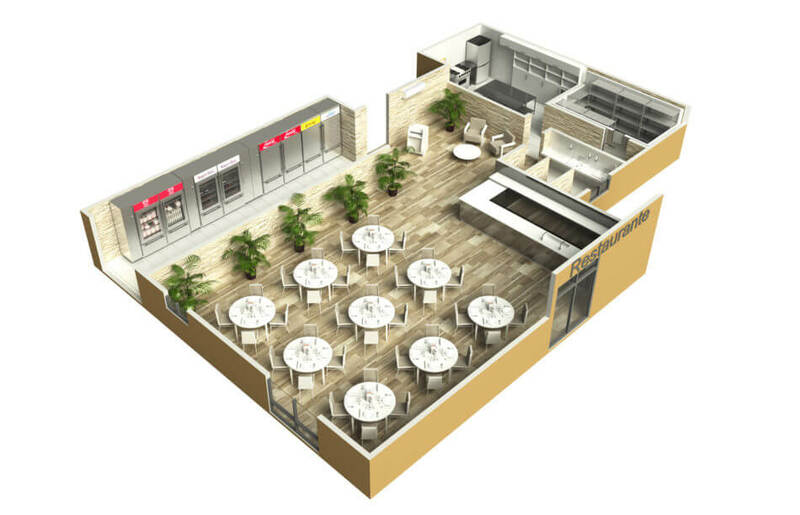 It has different areas of communication, spaces for physical product and corporate communication. 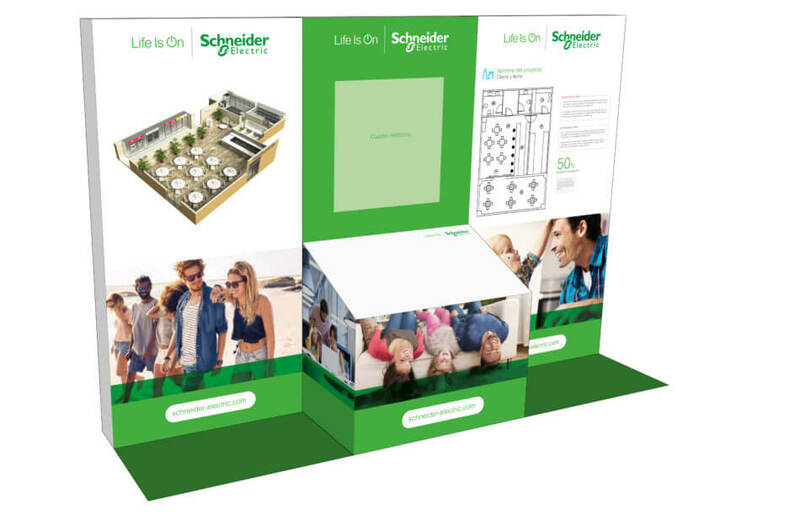 Exhibitor architecture development, content layout, creating rendered 3D images, processing and photo retouching, etc.